This is a "squeeze" demo discs, designed to enhance SONY's first generation widescreen tv sets. 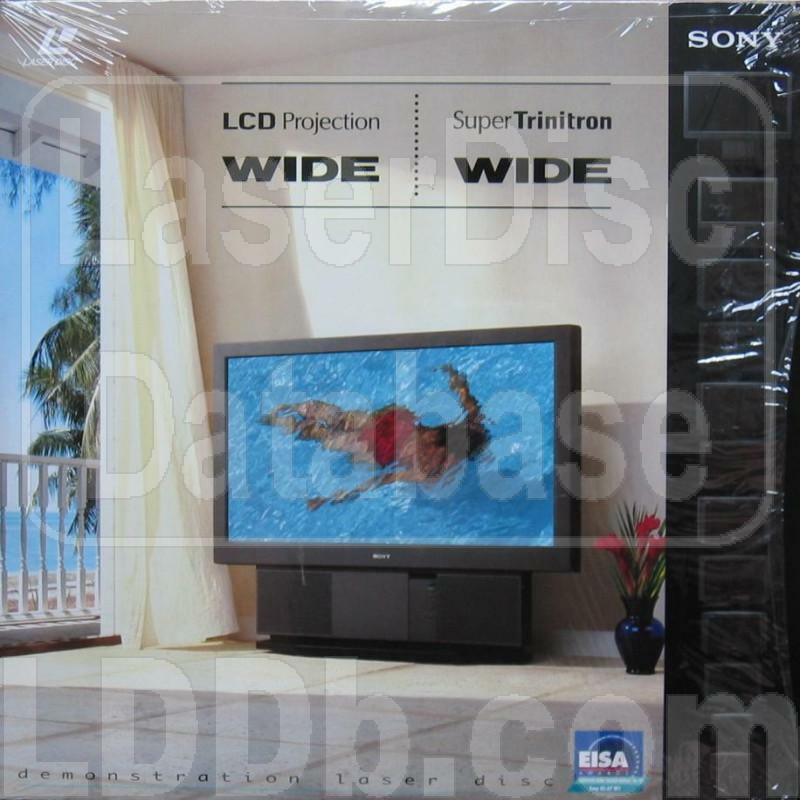 Side 1: LCD Projection WIDE, Contains The same demonstrating clip in six european languages: English, German, Dutch, Italian, French and Spanish. 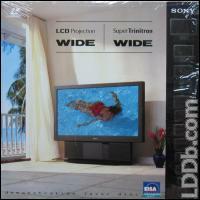 Side 2: Trinitron WIDE, contains 9 chapters applicables to several european countries of a slightly different clip. The cover bears the EISA award given to the Sony KL-37 W1 for 1996-97.